If you love your house, but it would be perfect if it just had a little more space, call us. You'll be surprised how adding a room or enlarging existing space to fit new needs can be easy and practical. 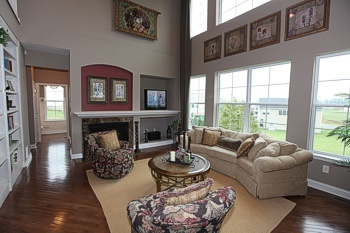 An experienced custom builder can design new space that fits perfectly with what you have now.